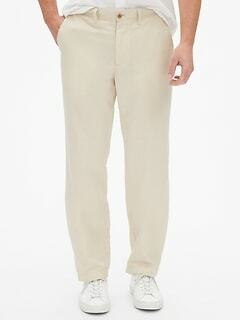 Our men's linen pants are selling out quickly. Grab them before they're gone and check out our related products for more styles you will love. 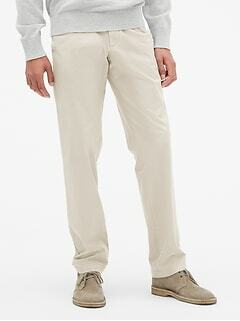 Create a dashing new look with handsome men's linen pants from this large collection at Gap. 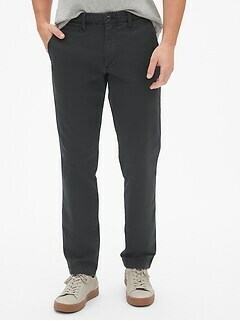 There's nothing quite like the feel of super soft and lightweight linen pants on a warm day. 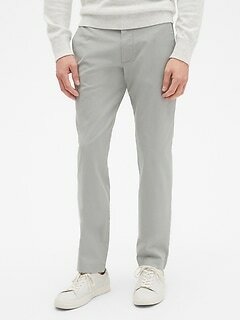 Shop this amazing selection at Gap, and discover a pair of pants that will become your new go-to trousers. A breathable and airy material, linen is perfect for wear on balmy days. 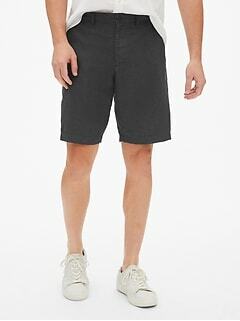 In this line, you'll find both long pants for daily wear, and shorts for those blazing hot days. 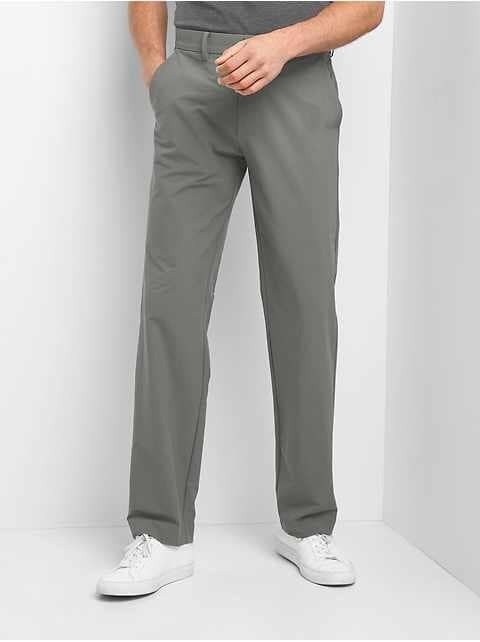 Relax with a beverage as waves lap up against the shore, enjoy the smell of fresh cut grass in the park, or delight in a romantic dinner with your special someone in these exceptional pants. Are you a fan of neutral colors like gray and khaki? Do you love a deep green, a dapper tan, or an eye-catching salmon color? 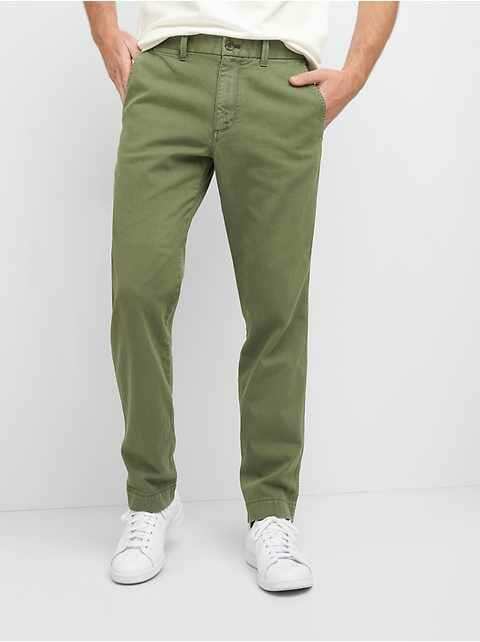 Whatever your style, you'll have no problem finding the right hue in this line of pants from Gap. 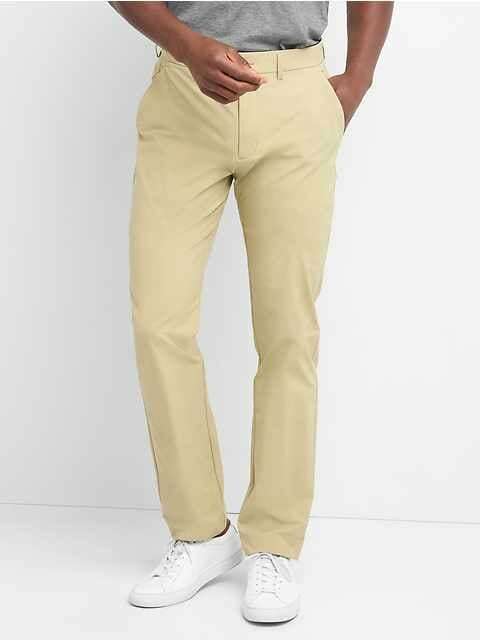 Simply match them with a button-up shirt, tee, or polo of complementary colors, and you'll have a great look for a variety of settings. 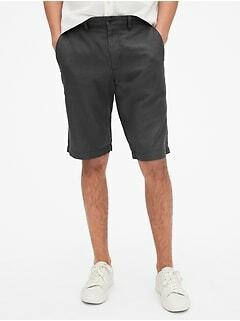 Cuff them on hot days and show off those new boat shoes, or add a belt to give more definition around your waist. Select an old favorite shade or find something new and interesting. Looks are important of course, but fit matters too. 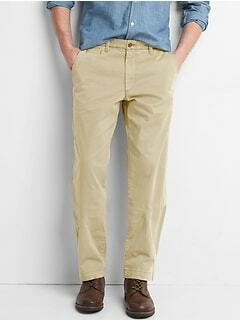 At Gap, you'll find men's pants made from linen that are expertly tailored for a modern slim fit. Comfortable and attractive, with these bottoms, you'll truly have the best of both worlds. Whether you're meeting potential new clients for lunch, hanging out around the house with your family, or hitting the driving range with friends, these smart designs are up to the task. 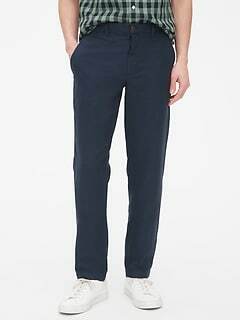 Experience fine, lightweight fabric, and a sharp, tasteful cut, with linen trousers from this line. Add new options to your wardrobe, and find a winning combination today. Upgrade your closet with these new styles from Gap. Find the right linen garments for your individual personality and taste.